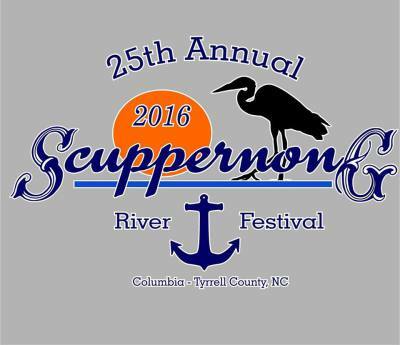 The 28th Annual Scuppernong River Festival will include a Parade, Live Music including "The Embers" featuring Craig Woolard, Carnival Rides, Ariel Acrobats and visits from Miss North Carolina, Miss Cumberland County, and Miss Wilmington. 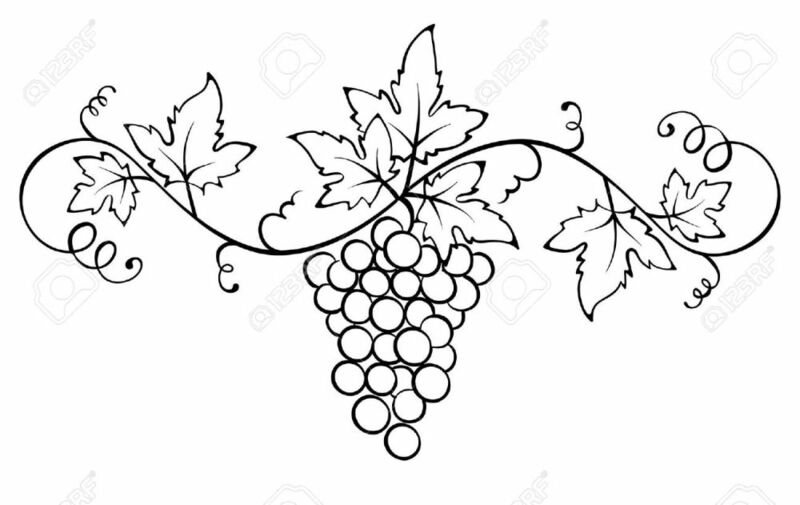 You will want to head back to our place to enjoy music on the patio with "Tanglewood." Tanglewood is known for it's old blues and some original tunes.